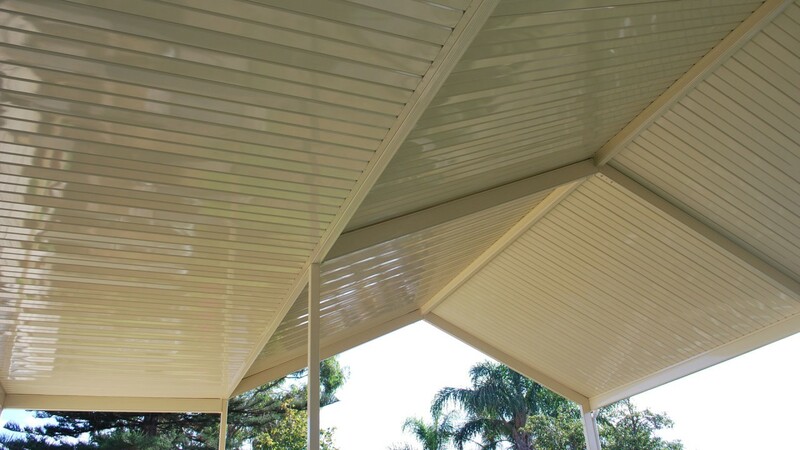 The new Fielders Centenary Freespan Patio Carport or Verandah is an exciting product which has been added to the existing range. 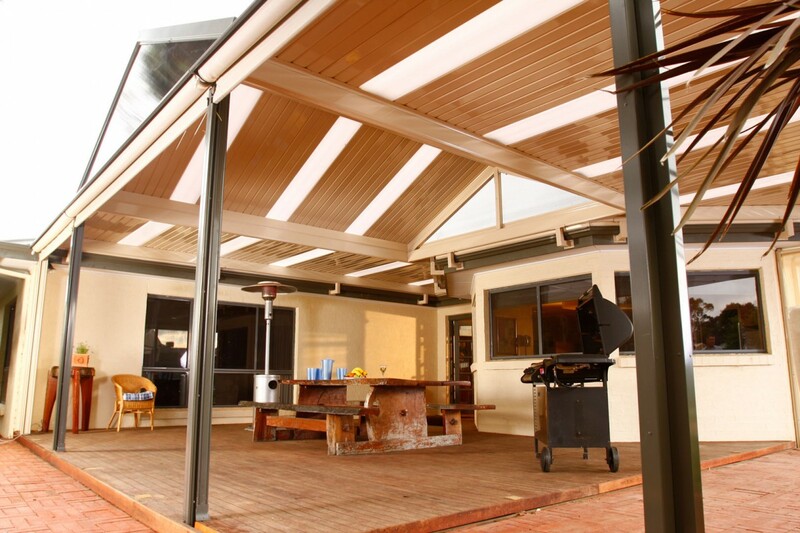 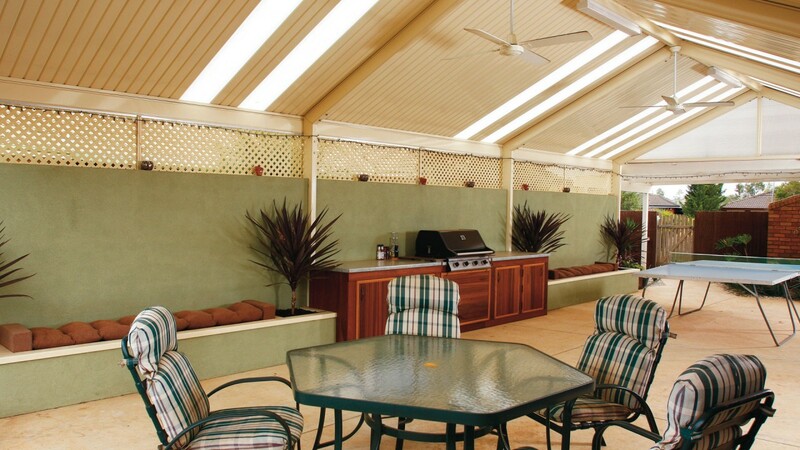 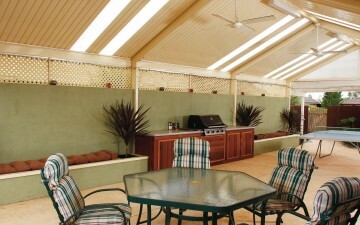 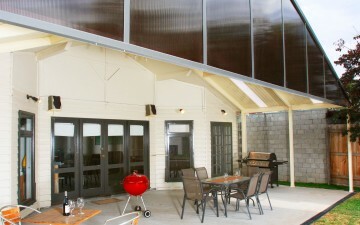 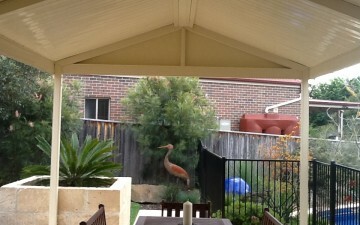 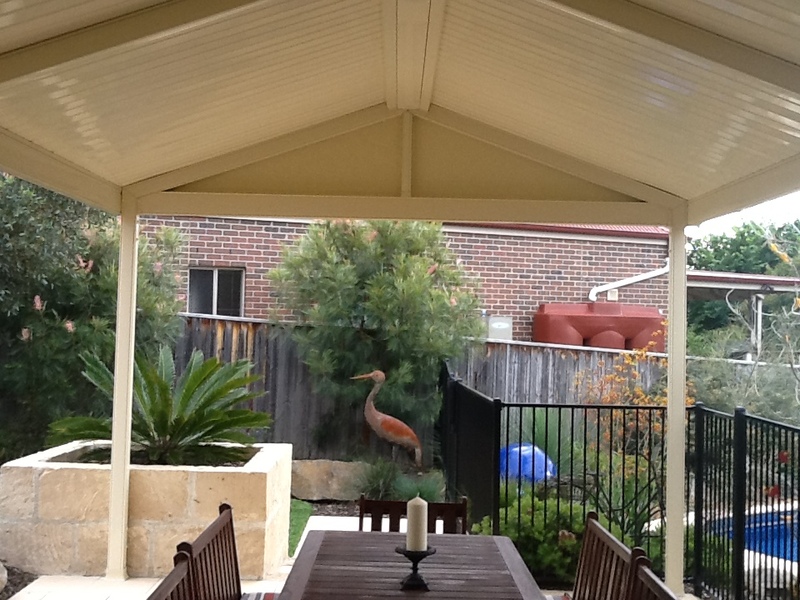 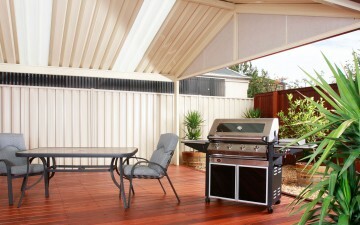 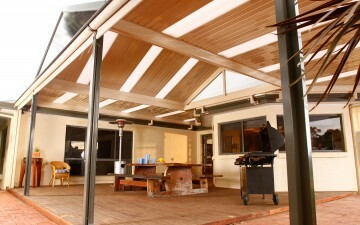 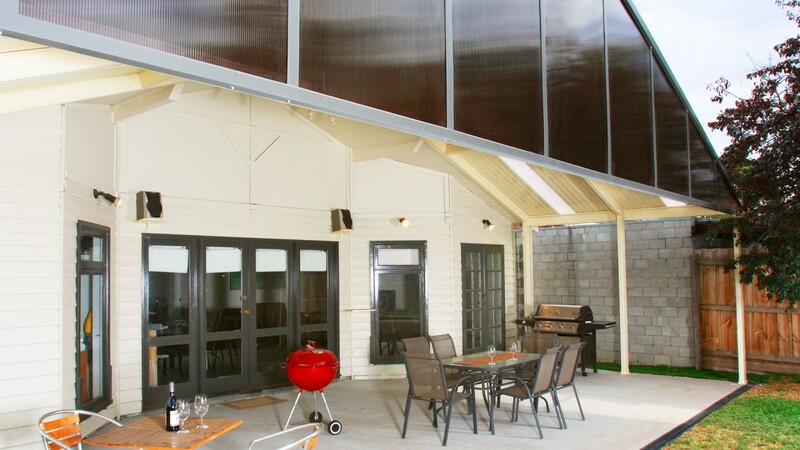 Available as a pitched verandah or a carport the Freespan design aims to suit every application. 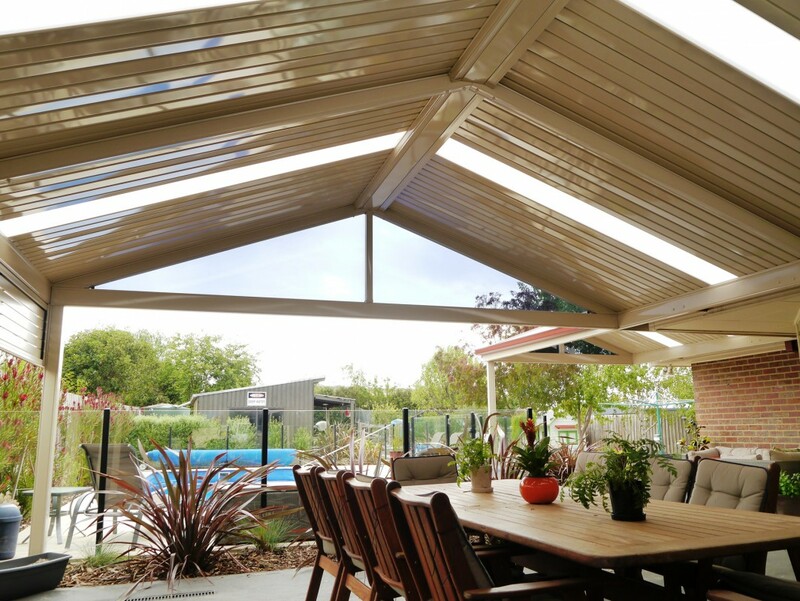 Like other products in the Centenary Patios Carports & Verandah range, the freespan uses both 108mm and 158mm portals, enabling greater flexibility. 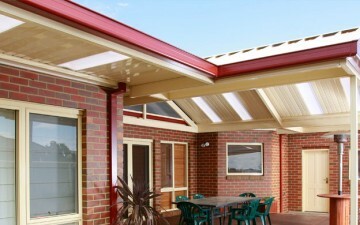 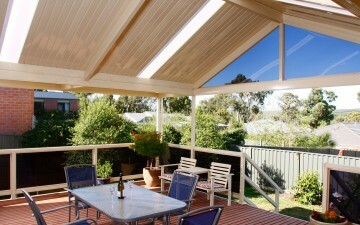 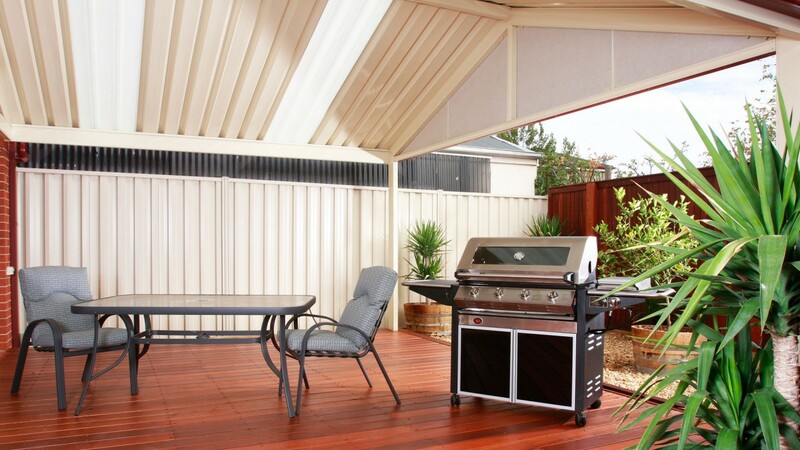 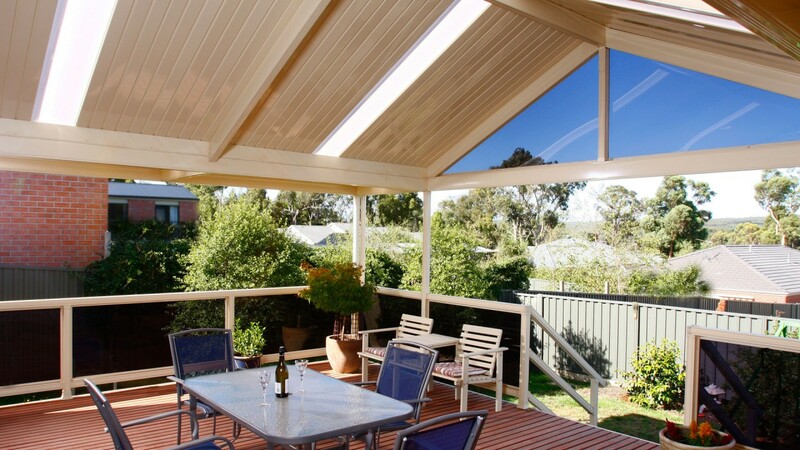 Available with a high gloss finish, in either Hi-Rib or Centenary Deck roofing, the Centenary Freespan is sure to add value to your existing home.The new Fielders Freespan design combines the strength of the Centenary box beams with the wide-span Hi-Rib or Centenary Deck roofing, to provide clean uncluttered gables. 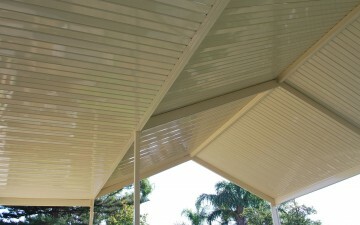 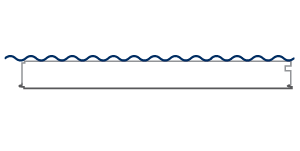 The slim composite ridge beam provides maximum strength and eliminates ugly shadows. 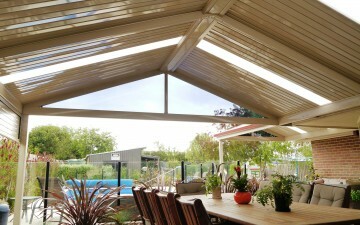 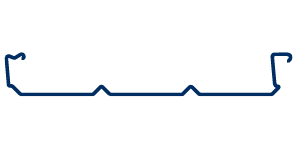 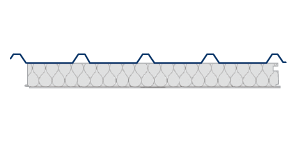 This design is available as a single gable or combined with flat roof sections.